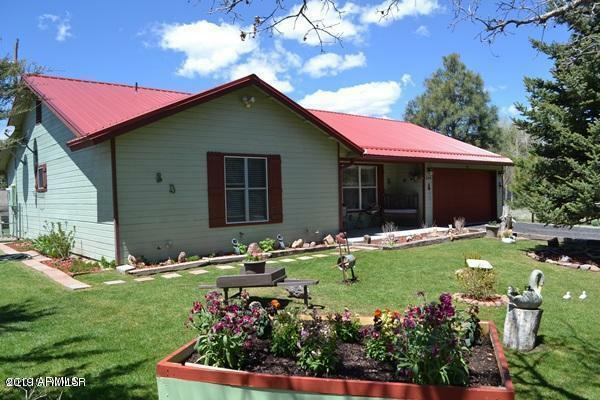 All Pinedale homes currently listed for sale in Pinedale as of 04/25/2019 are shown below. You can change the search criteria at any time by pressing the 'Change Search' button below. If you have any questions or you would like more information about any Pinedale homes for sale or other Pinedale real estate, please contact us and one of our knowledgeable Pinedale REALTORS® would be pleased to assist you. "Experience true tranquility with this private paradise! Well equipped grounds provide the tools you need for a peaceful, independent lifestyle. The main house is ready to become your home! The warm wood features blend flawlessly with modern amenities, providing a comfortable, luxurious environment. The great room is framed by rustic style wood beams. Gatherings around the stonework fireplace are sure to become commonplace.The kitchen is truly a chef's dream! 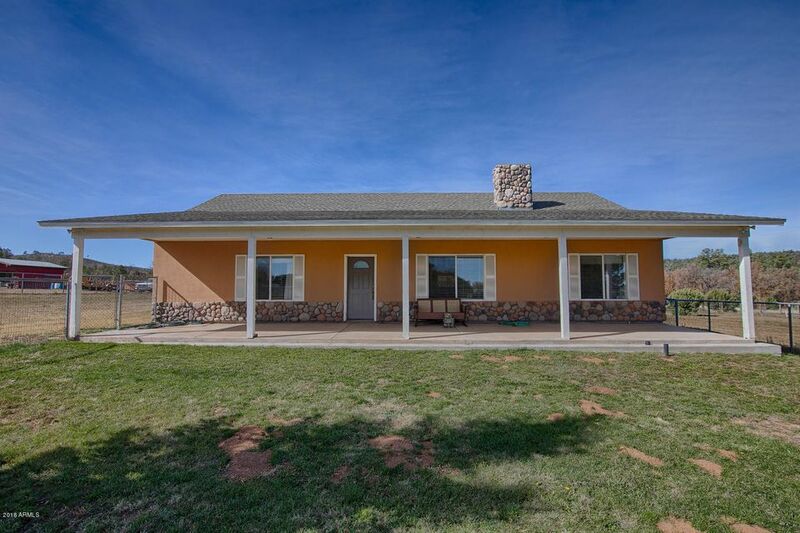 Granite counters, and a solid wood sl"
"Great 4 bedroom home with full horse facilities. 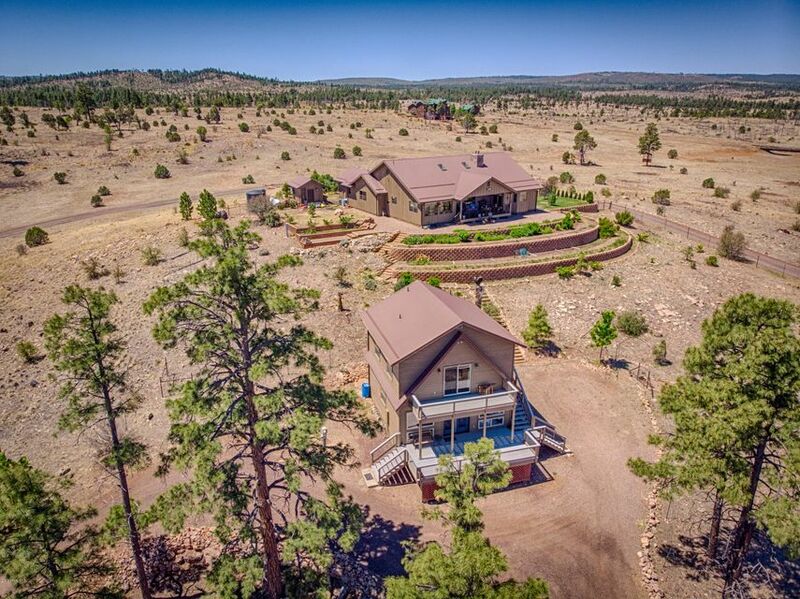 Perfect for any family to live in year round or perfect for a second home. Navapache heater for super efficiency. Open floor plan, large kitchen over looking the great room. Home is piped for a fireplace for easy install. This home sits on 1.5 arces so bring all the toys!! Horse stalls in the back of the house and pastures surround the home.. RV gate and large pad for horse trailers or RV. You won't want to miss out on all this lovely home has t"
"THE SALE OF THIS PROPERTY INCLUDES 2 PARCELS: 409-12-221B AND 409-12-221C. 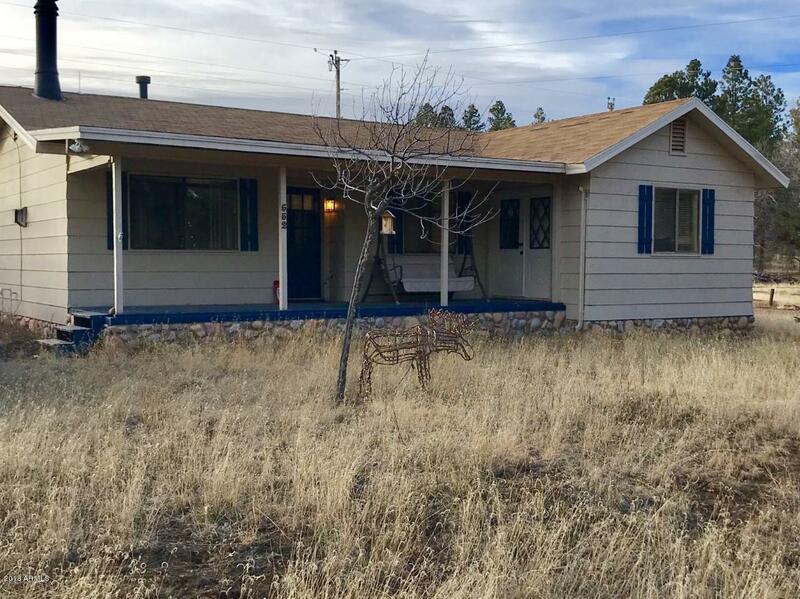 MAIN HOUSE IS 3 BEDROOMS 2 BATHS, KITCHEN WITH PANTRY AND LARGE DINING ROOM, THERE IS A GUEST HOUSE ATTACHED TO THE GARAGE THAT HAS A KITCHENETTE WITH PORTABLE MICROWAVE, PORTABLE REFRIGERATOR, SHELF AND CABINET, BATHROOM AND BEDROOM AREA. VERY NICE HOME WITH A LARGE DECK OFF THE BACK. 1/2 MILE DOWN ROAD IS FOREST SERVICE." "If living in the heart of the forest is your goal this immaculate well maintained home could be for you. Nice floor plan, pellet stove in the living room, den plus 3 beds. Very nicely landscaped with grass and trees. Attached 2 car garage, storage shed in rear and enclosed porch. Newer metal roof. This home is approx. 20 minutes from Show Low and is accessed by approx. 3.5 miles of County maintained dirt road. Located in a small enclave of homes in the heart of the forest. Pinedale Estates HOA f"